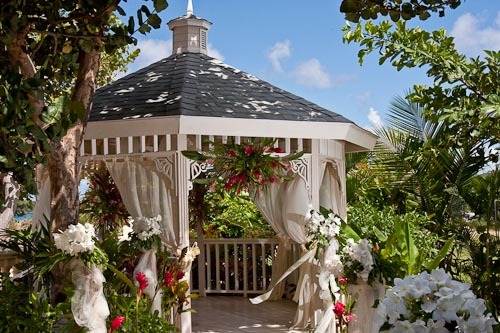 Located in the north-west coast of Saint Lucia lies the Bay Gardens Resorts, your ultimate Caribbean Destination Wedding location. The Bay Gardens properties are ideally situated in the midst of Rodney Bay Tourist Village that hosts Saint Lucia’s pulsating night life, hip bars, restaurants with several world-class dining options, and duty fee shopping. The resorts offer a total of 192 rooms, 5 conference rooms, 4 restaurants and 6 bars, they are sure able to meet the taste of the most discerning bride and groom. Their motto is Relax, Romance, Indulge, Connect and Play. 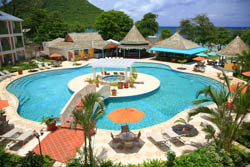 You will experience the true redefinition of the Caribbean Wedding at Bay Gardens Resorts in St. Lucia. 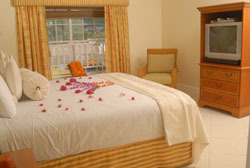 Note: Bay Gardens Resorts reserves the right to change or discontinue offers without notice. Special additional Note: The Cost of The Celebrate – Friends and Family Wedding package: If the wedding party books 15 rooms or more for a minimum of seven (7) nights across any room category (at the same property), the wedding package is complimentary. 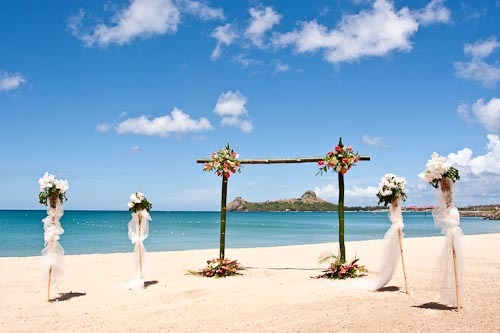 If the wedding party books 20 rooms or more for a minimum of seven (7) across any room category (at the same property), the wedding package is complimentary and the Bride and Groom will receive 3 nights of their honeymoon free a 10% discount on food and beverage.